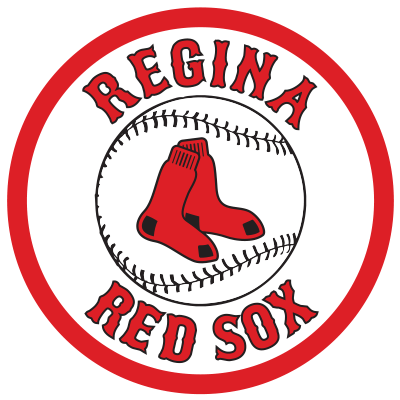 Regina Red Sox starter Kyle Wilson had a complete game shutout to earn Pitcher of the Week. Wilson allowed just one hit and two walks while striking out seven in the contest. Ty Roseberry of Moose Jaw and Dylan Borman of Lethbridge received honourable mention as Player of the Week. Regina’s Kyle Wilson was near perfect in his start against the Swift Current 57s on July 4. The junior from Arkansas Tech had a complete game shutout allowing just one hit and three walks. Wilson also struck out seven of the 30 Swift Current batters he faced on the night. This season, Wilson is 3-1 in five starts and sports an impressive 1.89 ERA. The Flagstaff, AZ native has thrown 33.2 innings this year allowing 32 hits and eight walks while striking out 24 batters.